Spent years building tech businesses before starting Tandem to help others build their own mobile startups with our funding and muscle behind them. We invest in 12 disruptive businesses each year. Seeing people use and love something that you built is as good as it gets. Trying to get others to see the vision before it's realized is a fun challenge and requires LOTS of energy and persistence. Taking the advice of others too quickly even when it goes against their gut instincts. 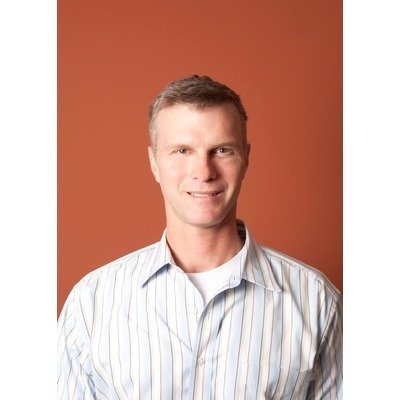 Doug Renert is a co-founding partner of Tandem Capital, Silicon Valley's mobile industry incubator. Tandem backs 12 early stage mobile startups each year with its brand of "muscle capital," a powerful combination of funding and hands-on support. Prior to Tandem, Doug built businesses as an operating executive at Oracle and as CEO of telecommunications startup Tello. He started his career as a corporate attorney at the firm now known as DLA Piper. Doug filled out investment critera. Doug became a competition judge for the Vator Splash SF (September 2012) competition. Doug is now connected to Bambi Francisco Roizen. Doug is now connected to Terri Ghio. Doug was mentioned in a VatorNews article "Tandem raises $32M for second mobile accelerator fund"
Doug started following Vator, Inc.